Today marks a somber anniversary in Hayward. 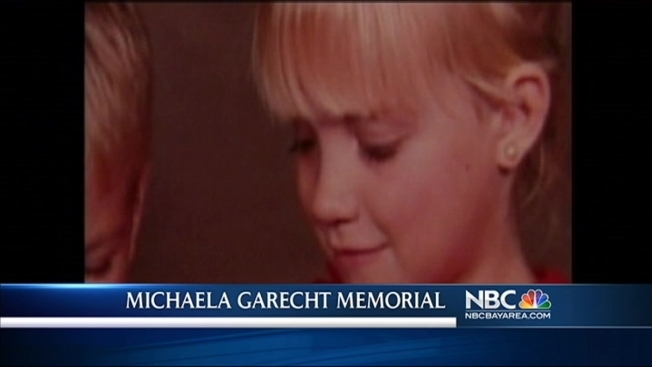 It’s been 25 years since Michaela Garecht was kidnapped. She was just 9 years old. Her mother Sharon Murch tied ribbons around the tree outside the Mission Boulevard store where Michaela was taken in 1988. Michaela had gone there to get some candy with her friend when a man snatched her into a car. Murch says this year has been difficult because it was determined that a bone fragment found in the Central Valley did not belong to her daughter. But she says each time that a long-time kidnap victim reappears it gives her hope. “I think if they’re missing a long time, mostly they are not found at all, but in recent years we’ve seen many found alive that nobody would have believed would be so obviously it’s a possibility,” Murch said. She says, with each set back, she refuses to give up hope that she’s still out there and could come home. “At this time, Michaela is actually the same age I was when she was kidnapped, and thinking of her having grown up like that, of course, I have to wonder where she is. If she has children herself,” she said. Murch has a blog about her daughter and believes the anniversary can be used as an opportunity to share her picture online in the hopes that someone might come forward with new information about Michaela.